I feel bad blogging about a limited edition that now you cannot even find anymore (I checked). I myself almost missed this beautiful duo from the Sarah Moon collection but it was love at first sight. 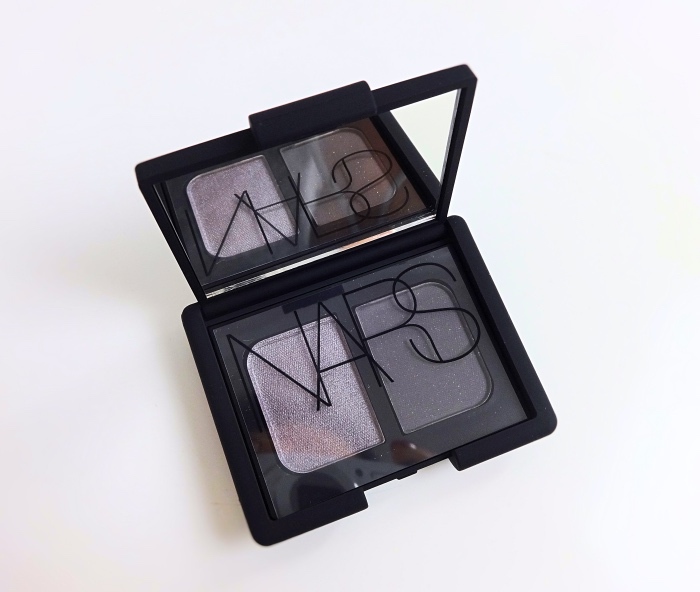 I've been dabbling in warm-toned eyeshadows lately, but I am well aware that cool dusty colors still look better on me and this duo is one of them. 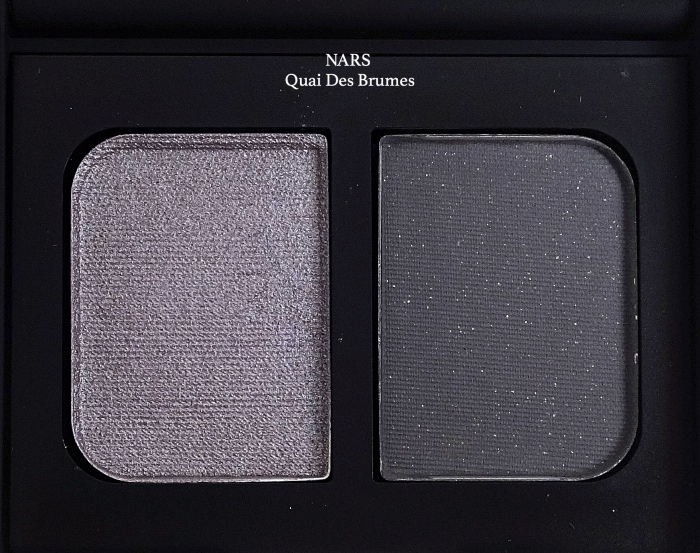 NARS Quai Des Brumes is everything - purple, gray, taupe, blue, matte, and shimmer all together in a simple harmonious way. The left side is a shimmering lavender gray with taupe undertones. The right side is a matte charcoal in reality although there are some specs in it. 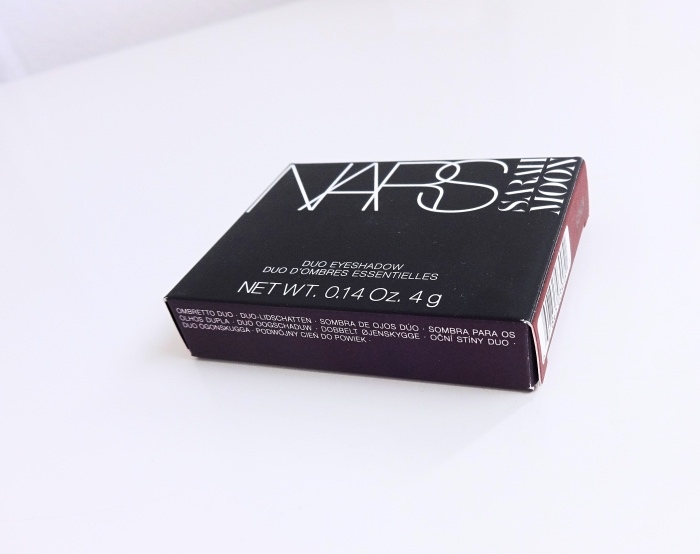 The colors are quite pigmented and the texture is just perfect to my liking. They blend seamlessly to create simple sophisticated smoky eyes. 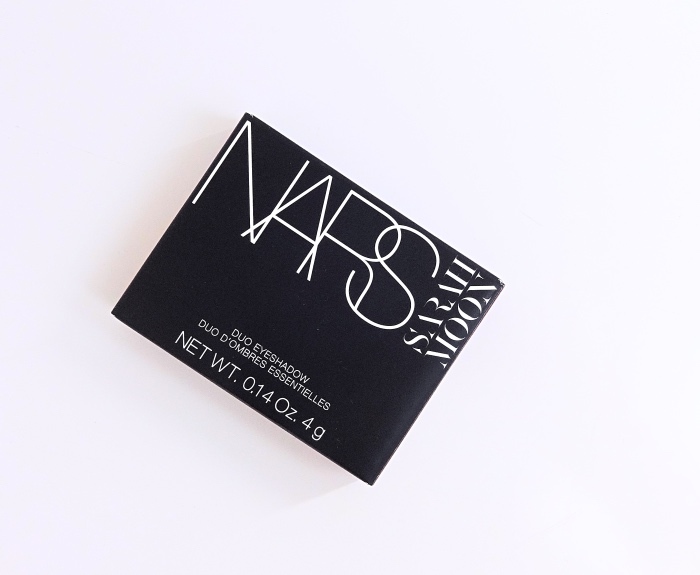 I've always admired the NARS classic Brumes but thought both shades in it are too dark and it could use a blending color. Quai Des Brumes would be a softer and easier-to-use counterpart if not as serious as Brumes. Over eyeshadow primer, I usually apply the lavender gray color lightly all over on my lids and add the charcoal on the folds, then blend again adding some more of the lavender gray (MAC 217 works magic but Real Techniques eyeshadow blending brush gets the job done, too). 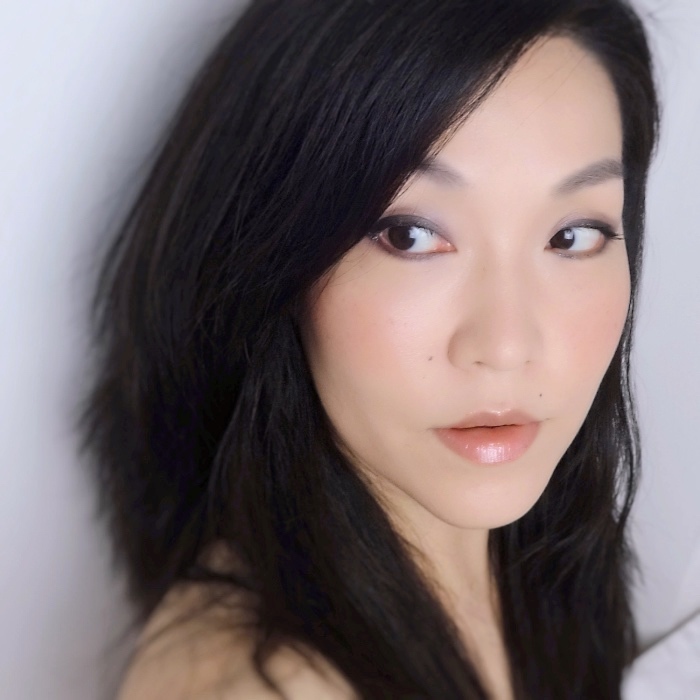 Here is an overall look with NARS Quai Des Brumes. I am in love with this little duo and secretly regretting that I didn't get the other LE, Indes Galantes (at least this one is still around). Quai Des Brumes is something I would pack with me if I'm traveling. Did you pick up anything from the collection (if you remember..)? 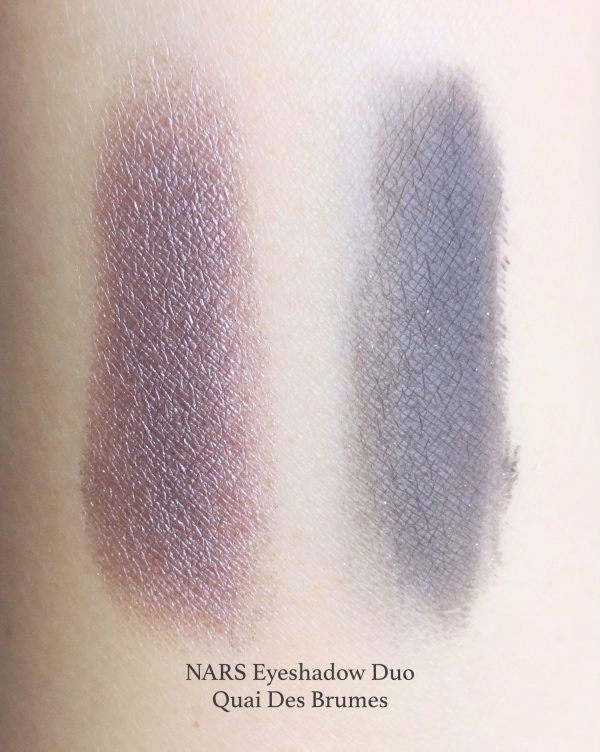 What is your favorite eyeshadow duo that is most flattering and easiest to use for you? Thanks! <3 I think the vibe you got is correct since the duo is about mysterious quay(word of the day for me, btw) with mists. It is still reminiscent of the original Brumes, but much easier to pull off. Ah Lena. You are made for cool tones like this. Gorgeous! That purple is really special, isn't it? I also got the other duo from the collection (haha) and I love it equally. Too bad I can't find Quai Des Brumes anymore even on eBay, but you never know! And I think you might like Violetta (this is with softer and warmer purple).